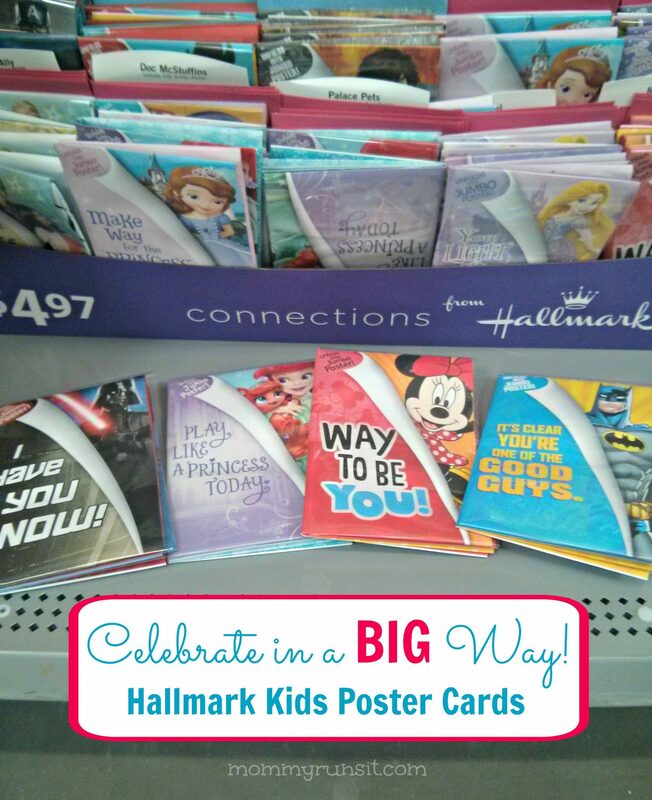 Hallmark Poster Cards for Kids | Big Fun for Everyone! I am a member of the Collective Bias® Social Fabric® Community. This shop has been compensated as part of a social shopper amplification for Collective Bias and its advertiser. This post may contain affiliate links. I learned a long time ago that once you become a mom, nothing is every really just yours anymore. Your nice cold drink? Someone else is positively dying of thirst and needs a sip. Those super yummy leftovers that you’ve been looking forward to all day? 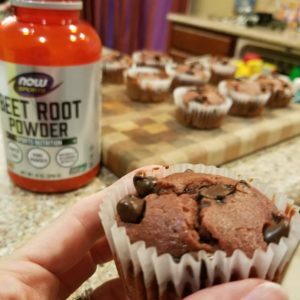 Oops, someone else already ate them. Your cell phone? Your call will just have to wait. Someone else is playing Candy Crush on it. Your bathroom? Ha. Forget it. You get used to it, though. Who needs a whole 32 ounce drink anyway? And for me, now that my kids are getting older, I’m getting to share some fun stuff with them too. Like pedicures and window shopping and Dr. Who. Mommy Runs It has always been a family affair. I mean, for the first few months, I’m pretty sure that my only readers were related to me. My dad has been sharing his Two Cents with us for months. And even my 6 year old recently debuted her very first vlog. And now the latest to join the Mommy Runs It team? Sophia, my 8 year old, who will be sharing her thoughts with you in her very own guest column. I thought it would be fun to introduce Sophia to you in a little video. And I also thought it would be the perfect time to surprise her with one of the new Hallmark Kids Poster cards from Walmart. 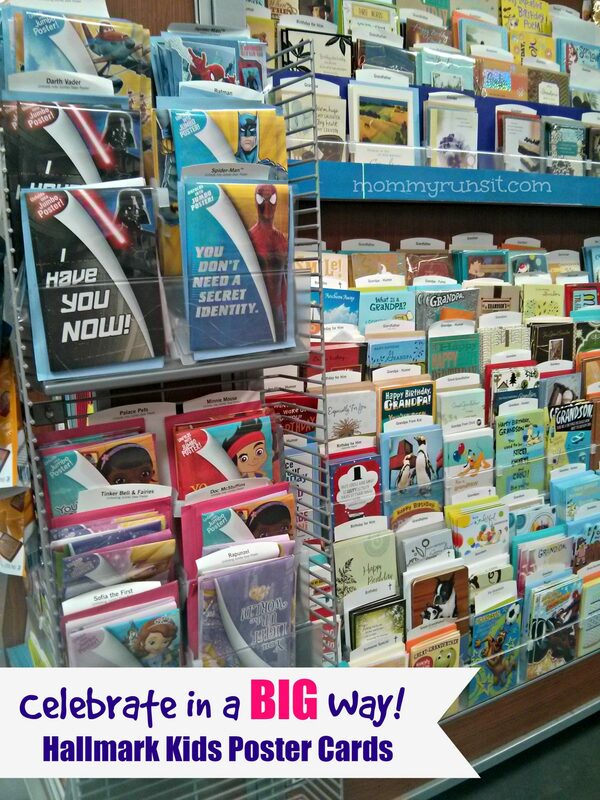 These cards are awesome – and awesomely huge! They appear to be the size of a normal card, but they open up to a full-size poster. Now granted, I’m not very tall. But look how big this baby is! My Walmart had a nice selection of Poster Cards, with lots of characters to choose from – superheroes, princesses, Disney Junior characters, Austin and Ally, and even one from the movie Divergent. That pretty much covers preschoolers to teenagers, right? The majority of the cards were birthday cards, but I was super excited to find the perfect “just because” card – Darth Vader saying “Prepare To Be Celebrated!” Not only was this a great message for the occasion, but Sophia has loved Star Wars since she was a very little girl. 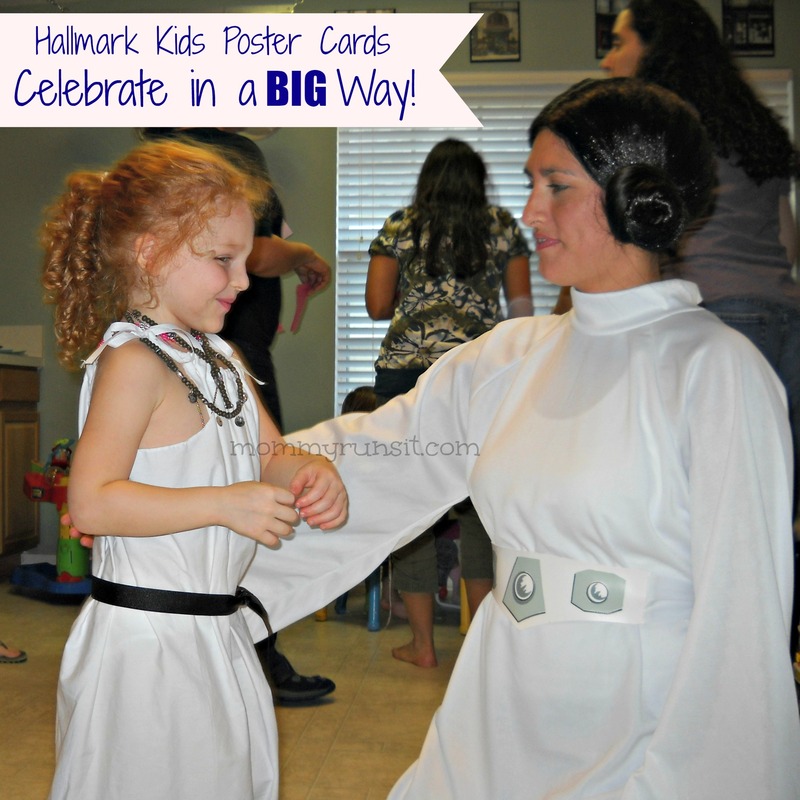 For her 4th birthday, she had a Star Wars/Princess Leia themed party. Like I said, the card was perfect. 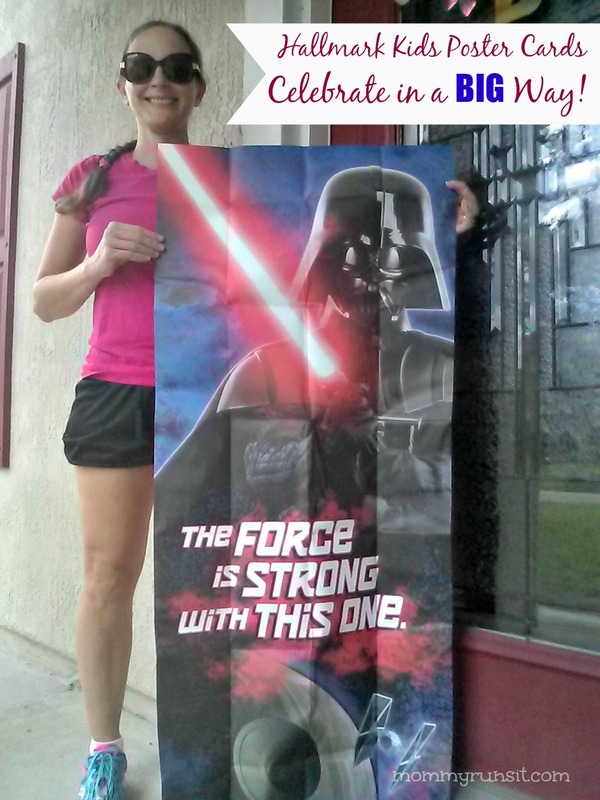 Yes, the Force is strong with this one indeed! She’s already started writing her first post, and I can’t wait to see what she comes up with. Want to celebrate your own amazing little someone? You can find more awesome poster cards for kids like this at your local Walmart. Bonus – with the Hallmark Cards Rewards Program, you can earn rewards for the cards that you buy at Walmart. For every 5 Hallmark cards that you purchase, you’ll earn a reward! 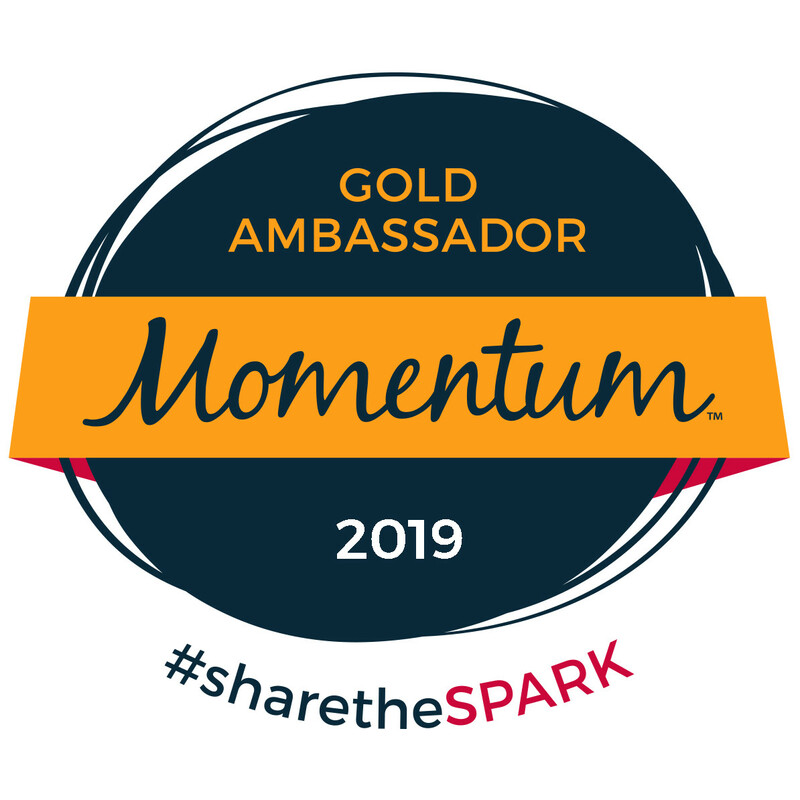 Make sure you check out Connections from Hallmark to sign up for Hallmark Rewards and to see great content from other bloggers. Join in the #kidscards conversation on Twitter! Check back soon for the first edition of Sophie Says So. And don’t forget to use the Force. Oh my goodness, you two are adorable! 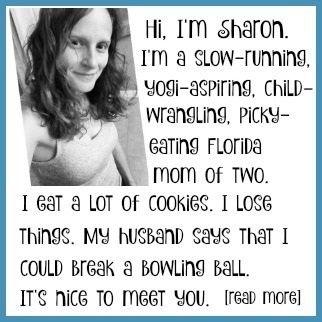 Love your new blogger! I’m gonna surprise my Grands with some of those cards. Since they live in France, I’m always on the lookout for things I can (affordably) mail to them! Awesome your 8 year old will have her own column! 🙂 Those are cool cards! My boys would love them!! I love your cute blogger!